https://t.co/cgevXhCYUO Can you say Bidding War? Ovais (pronounced o-vis) Husain, having lived and worked in Silicon Valley for his entire life, Ovais Husain feels a sense of attachment to his community. Ovais started working with the latest and greatest technology over a decade ago. He has been keeping up with the newest technology ever since. He loves how it is always involving into something greater. Ovais uses that same mentality in his business. Whether it's using the latest technology or using improved strategies, Ovais is always trying to find ways to adapt to the ever-changing world. Ovais is passionate about his client's satisfaction. He takes great pride in offering outstanding personal service to clients. 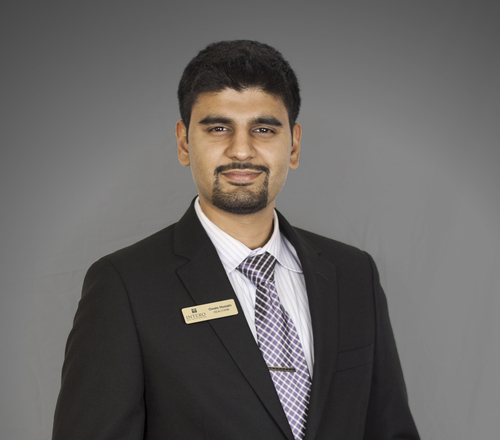 Ovais' belief of having great communication with sound advice is what helps to make all real estate transactions an easy one. Ovais Husain is a full service real estate agent. He is an expert in sales involving personal homes and residential investment properties. The areas that he serves are on the east side of Silicon Valley, including Fremont, Milpitas, San Jose, and Santa Clara.